Expert crowds, given certain conditions, can outsmart even the smartest single expert. Crowds have been solving the most complex of problems and are creating the most innovative of solutions. To tackle the challenge of improving the measuring and management of business impacts on development GLOBAL VALUE has built and collaborated with a global, multistakeholder online expert crowd. 262 experts from business, research, civil society and the public sector from more than 60 countries across 6 continents were directly involved in providing insights, feedback and ideas throughout the three years of the GLOBAL VALUE project. The first step of the expert crowd activities was a collaborative stocktaking of tools and methods. The aim of this activity was to collect as many tools and methods as possible to supplement the stocktaking done by WP1. 19 of the tools were suggested by expert crowd members, screened and categorized for featuring in the GLOBAL VALUE tool navigator. These issues were considered when selecting the 15 tools to be tested and in incorporated in the tool testing criteria. GLOBAL VALUE consortium and the expert crowd selected over 200 tools available on the market. 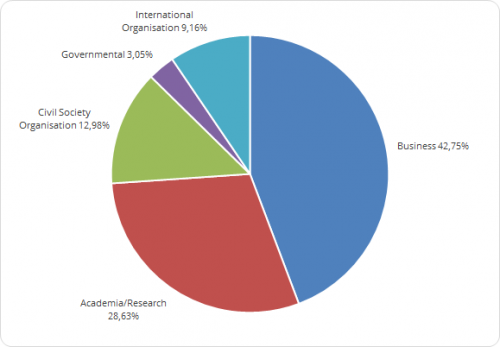 In order to support the prioritisation of tools for practical testing with collaborating multinational companies, the expert crowd was asked which ones are most widely known. The results of the consultation suggested that even though there is such a wide variety and a large number of tools supporting businesses in measuring and managing impacts – vast majority are not known. The GLOBAL VALUE toolkit thus makes all this available pool of resources more accessible with a tool navigator, practical tool testing reports, and guides to choosing tools best fit for strategic purposes. 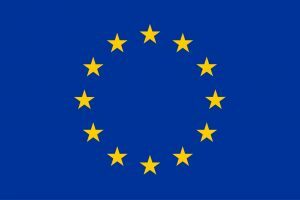 Your chance to take part in the last consultation! The last stakeholder and expert crowd consultation on the GLOBAL VALUE tool navigator – the largest categorised database of impact measurement and management tools – is currently still open and will be going on until the beginning of June 2017. After three years of intense work we now want to know your opinion of the GLOBAL VALUE tool navigator. Your feedback will feed directly into the improvement of the navigator, the user guide and the overall GLOBAL VALUE toolkit. Let us know NOW what you think of the GLOBAL VALUE tool navigator! 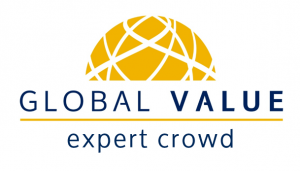 Overall 262 experts became members of the GLOBAL VALUE expert crowd. This remarkable group of committed persons representing policy, civil society organisations, business, and academia perspectives, coming from a wide array of organisations globally incl. Jacobs, Xerox, TeliaSonera, London Mining, GRI, Ernst & Young, Austrian Development Agency, Global Policy Forum, ILO, IDH Sustainable Trade Initiative, WBCSD, Borealis and many more. The members were primarily selected based on their expertise in different geographical areas, sustainability issues, sectoral expertise and their level of seniority. The GLOBAL VALUE expert crowd is based on the concepts of crowd-sourcing and open innovation. The collective intelligence of the crowd lies in the diversity of its members. Experts represent an array of specializations, stakeholder groups and expertise areas. The main condition for a crowd to be smarter than individual experts is diversity. The GLOBAL VALUE expert crowd relied on the diversity of geographical and thematic expertise that was relevant to the project. The diversity of the crowd was carefully observed throughout the project to ensure adequate representation of all stakeholder groups, regions and areas of expertise. 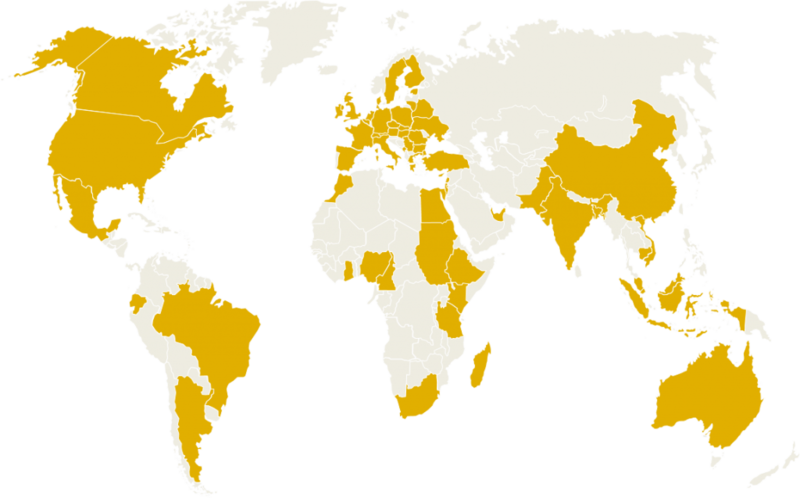 Stakeholder representation: Business, as primary target group of GLOBAL VALUE, is strongly represented as largest stakeholder group. Academic crowd members represent the second largest group of stakeholders. But the crowd also includes representatives from civil society organisations, government as well as international organisations. Geographical representation: The nature of GLOBAL VALUE indicates the need to take into account a broad range of contexts perspectives from the global South and the North. 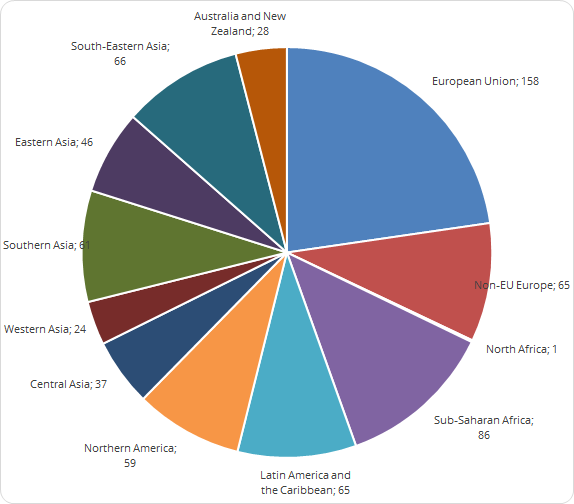 In terms of member countries of residence at time of application, a broad global distribution can be observed, with crowd members coming from 60 countries across 6 continents. 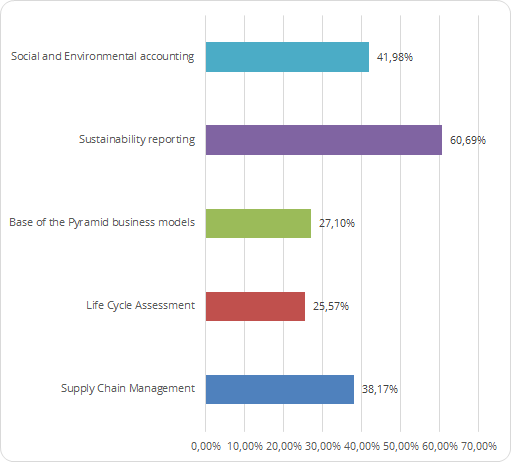 Expertise: Crowd members represent variety of expertise in pertinent impact measurement and management areas, including sustainability accounting, reporting, BoP business models, LCA and Supply Chain Management.